Quick! What’s the first thing you do after you wake up each morning (and I’m not talking about grumbling when you turn the alarm off)? You stretch. 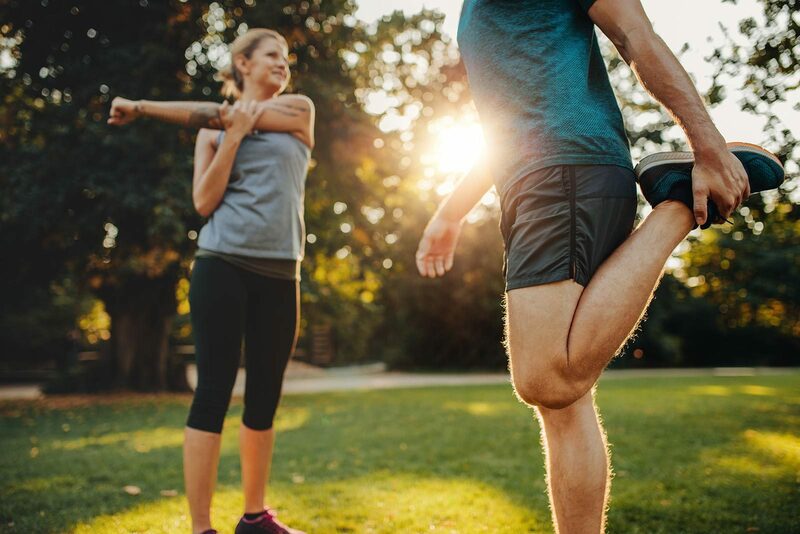 First, let’s define it: Stretching is a form of physical exercise in which a specific muscle or tendon (or muscle group) is deliberately flexed or stretched in order to improve the muscle's felt elasticity and achieve comfortable muscle tone (tightness). The result is a feeling of increased muscle control, flexibility, and range of motion. Stretching is also used therapeutically to alleviate cramps. To put it another way, Stretching increases range of motion and flexibility by lengthening soft tissues such as muscles and ligaments. It promotes fluid movement during athletic performance, decreases soreness, and minimizes injury. Stretching or flexibility training should be based on the individual needs and physical demands of the athlete’s activities. 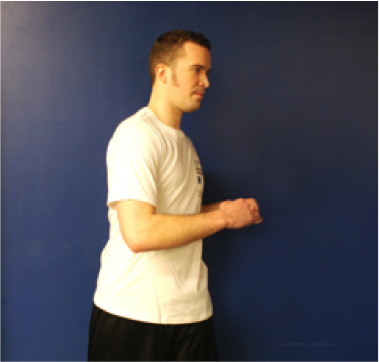 Proprioceptive Neuromuscular Facilitation (PNF), where the muscle is passively stretched, then the muscle is contracted, then stretched further. 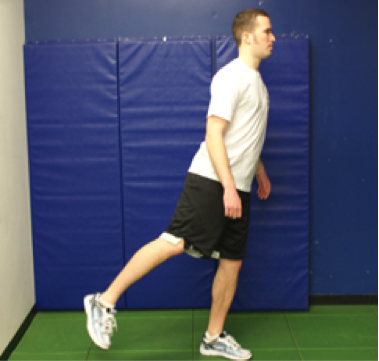 Static and dynamic stretching are the two most common forms seen. Static stretching is a more stationary stretch, where one will hold a stretch for a certain duration of time without moving. 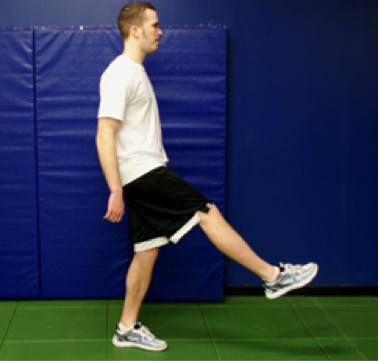 This will give the muscles a more intense and deeper stretch when compared to dynamic. 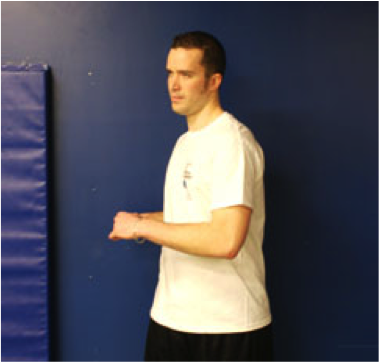 Dynamic stretching is a movement based stretch aimed on increasing blood flow throughout the body while also loosing up the muscle fibers for the movements you are about to perform. 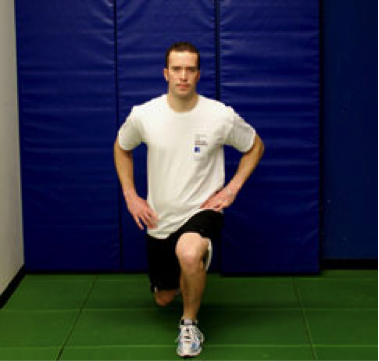 In preparation for physical activity, it is best to perform dynamic stretches beforehand, focusing on movement patterns that replicate or mimic the movements of the activity you are about to perform. For example, if you are about to play basketball, which requires a lot of running, jumping, bending, rotating, and extending, along with backward and lateral movements, you should do more than simply jog on a treadmill to warm up. 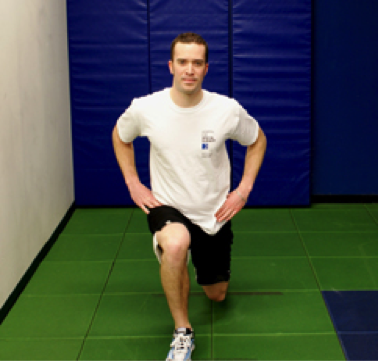 Dynamic movements like high knees, lunge with a twist, lateral steps, tuck jumps, jogging backward, jumping jacks, and quick feet are some examples of activity-specific movement patterns that prepare your body appropriately. 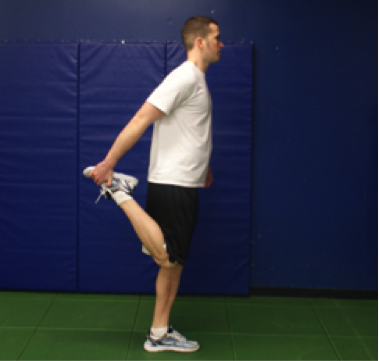 After you finish that activity, static stretching is beneficial. This allows the worked and repeatedly contracted muscles to elongate back to their appropriate length and tone. 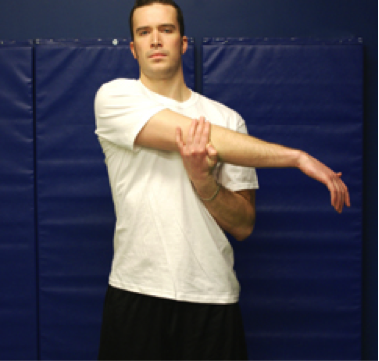 It should be used as part of a cool down routine to help prevent injury. 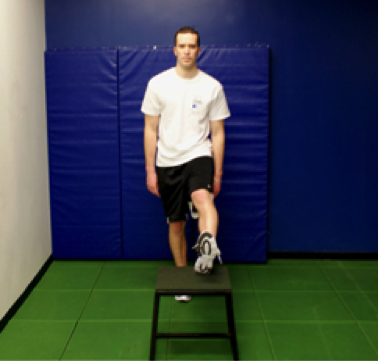 Using static stretching as a maintenance stretching program will also help reduce your risk of injury.